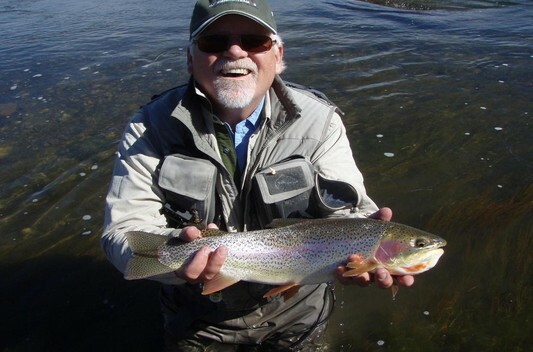 You can walk from the Adobe to Eleven Mile reservoir in minutes and fish the bank for Rainbows, Browns, Cut-Bows, Kokane Salmon. Or try your luck at Northern Pike, which reach lengths up to 50 inches, and large Carp - the fresh water bonefish. There are three reservoirs nearby all of which are teeming with fish: Eleven Mile, Spinney and Antero. All can be accessed by motor boat, canoe, kayak and/or float tubes. There are rentals at the Eleven Mile Marina and guides with boats available. All the reservoirs allow bait fishing but not live bait. Eleven Mile Reservoir is a destination for ice fishing. Witcher Cove just below the house is a very popular spot. And for the kids or beginner there is a stocked private trout pond on the property . Click here for even more Angling & Water Sports information!